Brand new construction home. 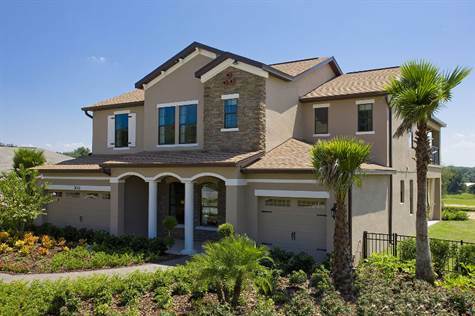 This magnificent two-story home just over 4000 Sq.Ft. offers a bonus room plus extra flex space in the loft area. The kitchen has been upgraded with granite and 42" maple cabinets, double stainless wall ovens, separate cook top, upgraded and oversized tile in all the wet areas with the master and a guest bed room downstairs. Energy Star certified home with low-E insulated double pane windows, radiant barrier and 15 SEER A/C system. PLEASE NOTE: Pictures are of other model homes and are show to depict the type of features that the builder offers.